I had a great time at the ASMS show today. 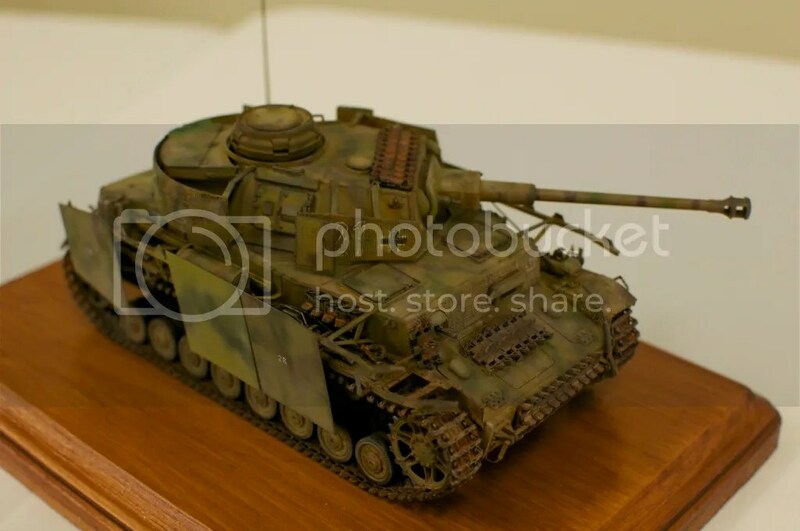 Made out like a bandit at the vendor tables (more on that downpost), met a few fellow modelers who, to now, I’ve only known through forums and this blog, and took home 3rd place for my Panzer III Ausf.L. But I want to take some time, while it’s still fresh in my head, to review the day, the contest, and lay some plans for next year. When I went to the ASMS show last September, it was the first model show I’d ever attended. I remember walking the contest tables and thinking “hey, I could hold my own here”. This year, the competition was a lot stiffer. 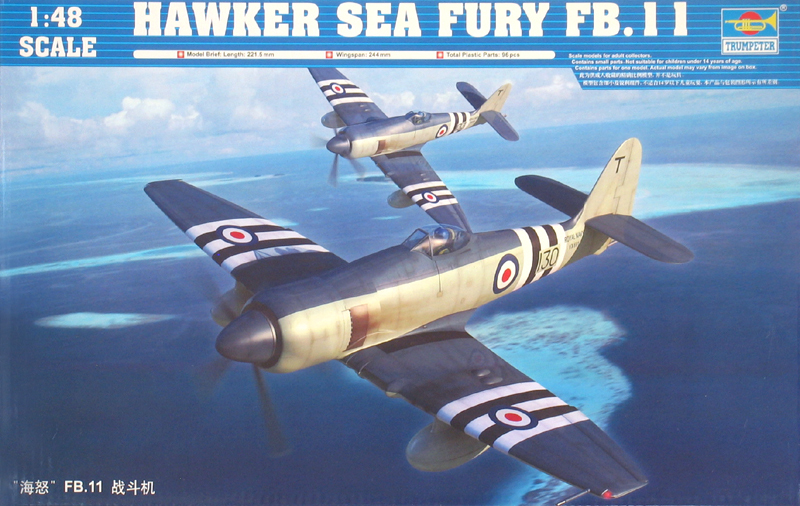 My Spitfire, which I consider the best model I’ve built to date, got nowhere. My 109, less so. I’m very proud of my Panzer III’s placing, as honestly it was in a pretty stiff field, too. 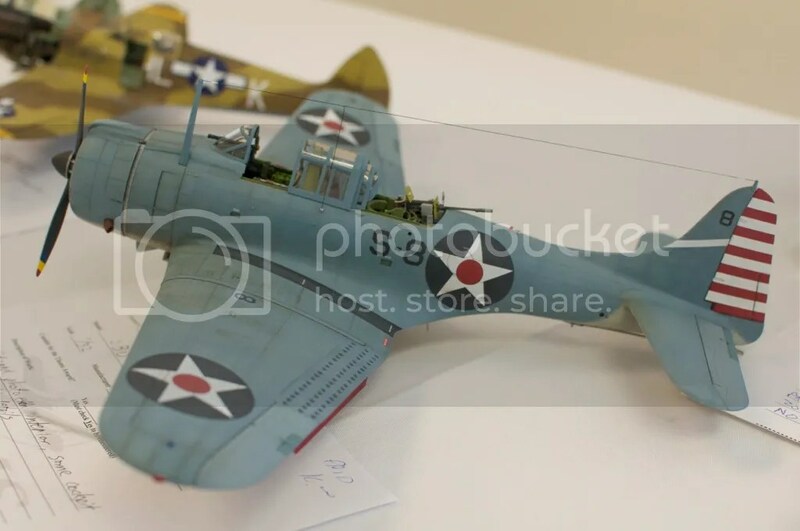 I think what happened with the Spitfire wasn’t that it was bad, but that the competition in the 1/32 props category was very, very good. 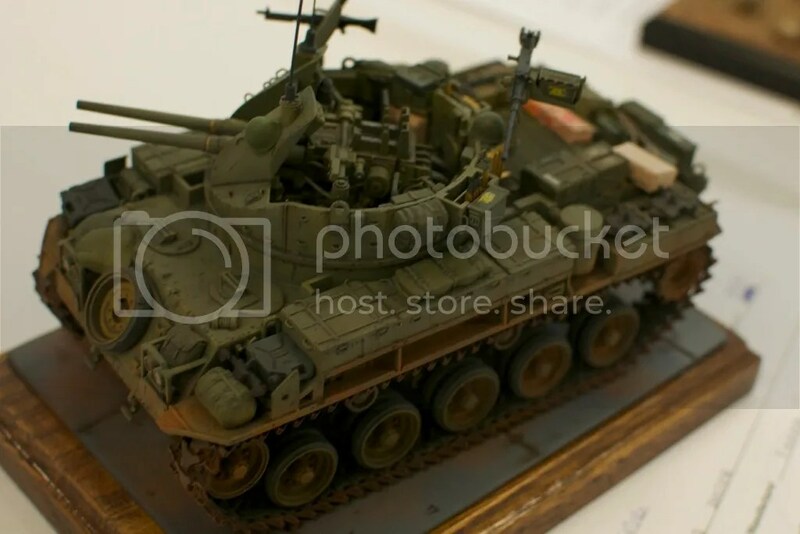 It was easily one of the most crowded fields of the show, and I think the takeaway is that, unless I just totally blow the doors off of something (and something big – the bigger kits seemed to get the awards), I should keep the 1/32s at home. I should also NOT think about entering the Tamiya Mustang. 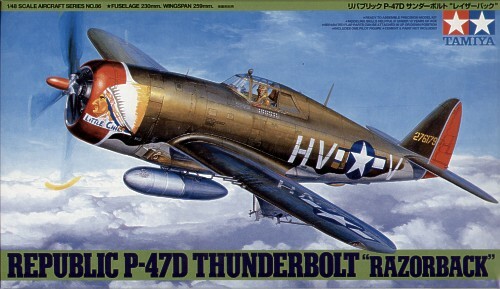 This year’s table boasted three different Tamiya Spits, and I’m sure next year it will be P-51s. Holy god. Note to self – don’t even bother. Looking at the model forms, it was a sea of Wingnut Wings kits, most of them very, very well executed. I really thinking my planned Pup Night Trainer could have a spot, but this was a surprisingly crowded field. Another crowded field, but one I think there’s room to play in. On the allied side especially, the winning kits were good, but none of them knocked my socks off (there was an Academy P-47N sexed up with an Aires engine, a competent but not jaw-dropping Dauntless, etc). 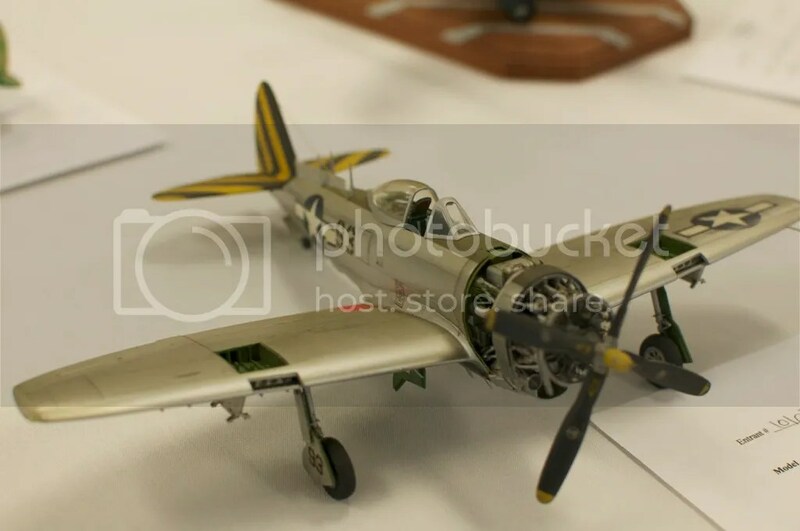 I don’t think I’d have won or even placed this year – all of my 1/48 builds seem to have some flaw that would knock them out – but I think I could compete well here next year. Not that I’m going to build for the show – but it’s nice to have a target, even when building for relaxation. Stupid perfectionist streak! This one baffled me. There were a few well done kits, and more that were just average to good. Strangely, nothing on the table was larger than a Mosquito. 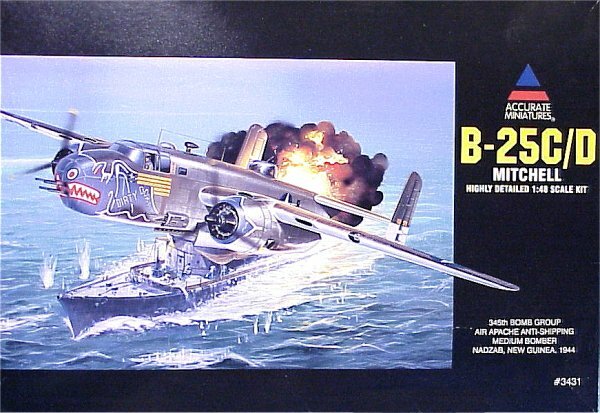 Where are the B-25s? The B-17s? I have enough twinsies in the stash I’m planning to build as is – maybe I’ll shunt the Mosquito Night Intruder or one of my planned PBJs up in the queue. A surprisingly light – but very good – field. I definitely think there’s room to play here, both in the single-color and especially multi-color categories. Another light field with only (I think) four entries. I should have brought the Achilles! But next year, I’ll be tackling this with a British SPG of some kind. There was ONE ENTRY in this category. One! I’ve got a few kits I’m planning to build straight out of the box, so I’ll keep those in mind. This one stunned me – there was not a single entry in 1/350 warships. Not a one. I’m not much of a ship modeler, but I’ve built them in the past, and I’ve been thinking it might be fun to do a WWII-era something. 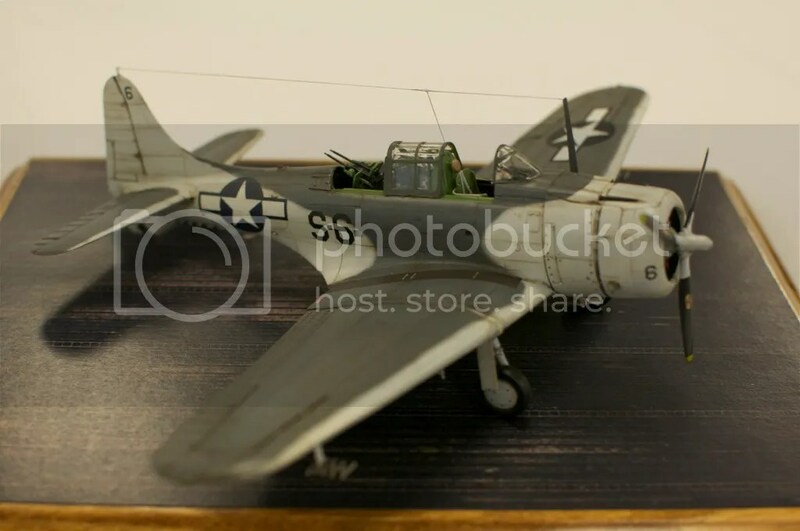 Particularly in aircraft, the Diorama category was very light. Of course, to take advantage I would first have to start, you know, doing dioramas rather than just thinking about doing them. Vendor tables are always a mixed bag, but I came away with a pretty massive haul this year, and some screaming deals. All in all, a successful show, a small win for the Panzer III, and a chance to meet some fellow modelers. I’d call that a success! Looking forward to next year!